Maggie Rogers has announced her debut LP. 'Heard It In A Past Life' will arrive on January 18 and will feature the previously released singles On + Off, Fallingwater and Give A Little, with the latter opening the album. Head below to listen to record's new single, Light On. 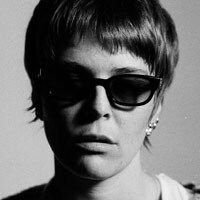 In what has become a Rogers trademark, the track is a rousing, all-ecompassing musical soundscape that makes her impossible to pigeonhole. It touches on pop, dance and indie, with thunderous beats, acoustic guitar and synths all rallying together, but it's Rogers' sincere and effortlessly beautiful vocals that really steal the show. The multi-instrumentalist will hit the road with Mallrat on October 15 for a North American tour. Following this she will support Mumford and Sons on their autumn UK and Ireland arena tour and December North American dates. Click here to compare & buy Maggie Rogers Tickets at Stereoboard.com. 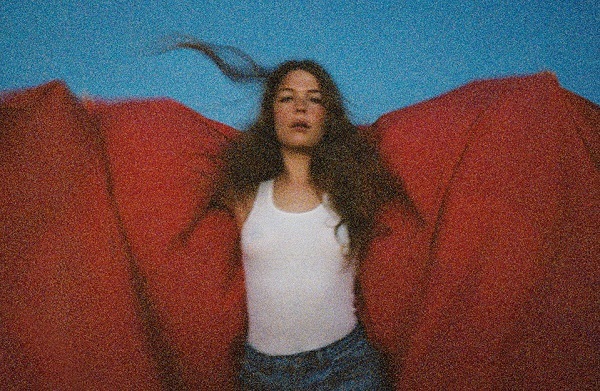 Across its 45 minute running time, Maggie Rogers’ debut LP initially appears to be a success. It is immaculate—from her vocal performances through to her tasteful arrangement of modern pop tropes—and wears the hype of an early Pharrell endorsement with ease. But time reveals that to be a surface reflection. Maggie Rogers has added a second Dublin show to her tour plans. Maggie Rogers has announced a handful of shows in the UK and Ireland for next year.